The ZMBCA03 from Matco-Norca is a 1/2” Black Cap. 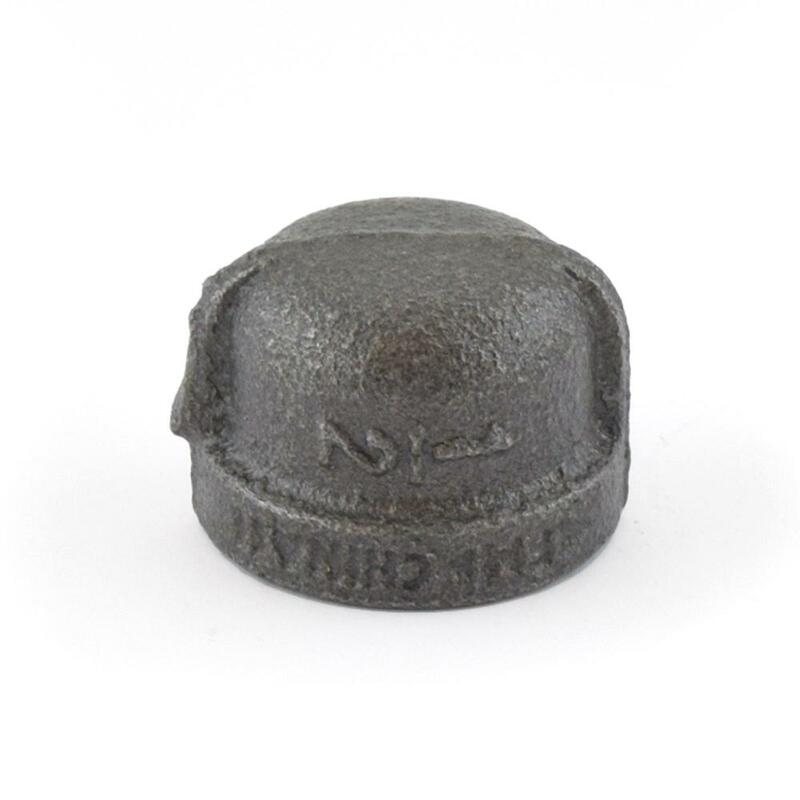 It's a malleable iron cap that is used to cap off the end of 1/2" pipe temporary or permanently. Approved for potable water use.